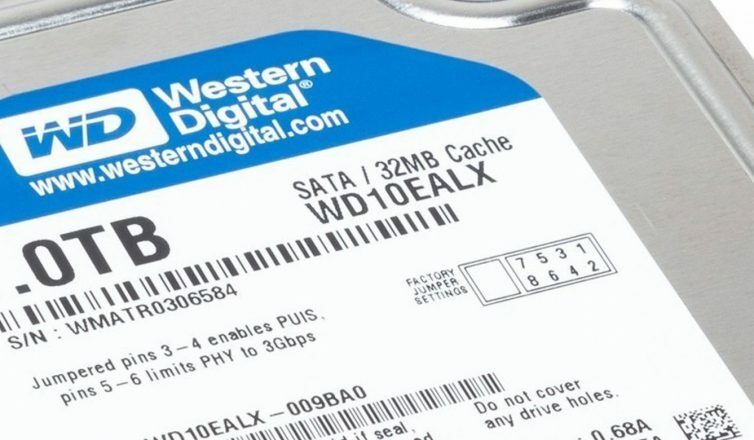 We have been a preferred data recovery vendor through Western Digital for almost 10 years now! If you send your drive to us and we have to break any original warranty seals on your drive, Western Digital will still recognize your warranty. We seal your drive with a new tamper proof label so when you send your drive back for replacement so there will be no problems with your warranty like some other data recovery companies. See Western Digital’s Data Recovery Support page here for more information. Other tech blogs are picking up on our success with Western Digital recovery and have included us in Chapter 9 of their WD Recovery Guide. Don’t forget, a hard drive is a hard drive to us. No matter the brand or type, we will work on it!